A few publications (I saw it on The Mail, and that’s entirely my own fault) have pointed out that since the recent Harry Potter franchise madness has died down, many children who somehow convinced their parents to give them owls as pets have since abandoned them. Firstly, charities and owl sanctuaries agree that OWLS ARE NOT PETS. They are far harder to keep and maintain, are wild animals, and are increasingly endangered. Many species that are not native to England are being left to fend for themselves. Besides that many were illegally captured directly from the wild: India faced an endangered owl crisis in 2010 due to the amount of purchases from illegal traders. Anyone caught releasing an owl into the wild faces a fine of up to £5000, or failing that time in jail. 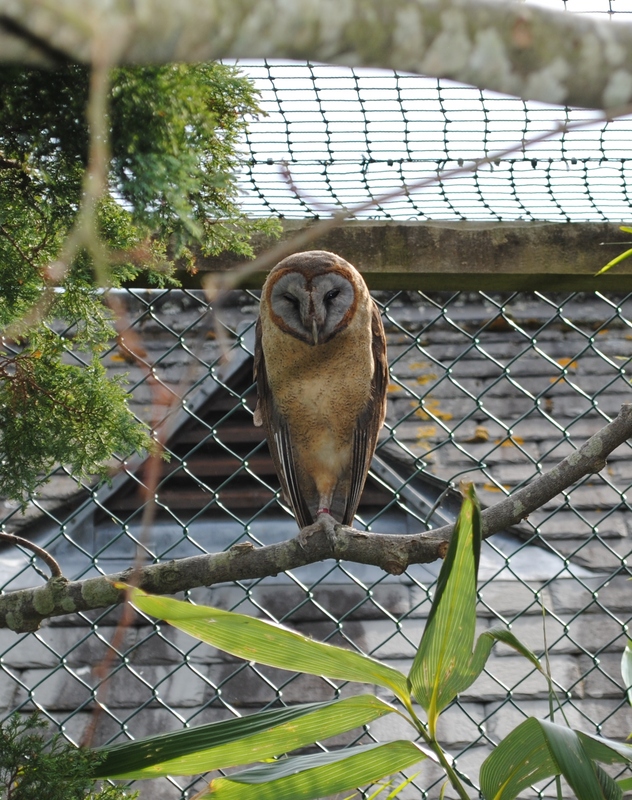 Because of Harry Potter, Barn Owls (pictured) have been the most popular. However they are nocturnal, are used to eating live prey, live for up to 20 years, and can cause a lot of mess. They are highly intelligent and need a lot of space. 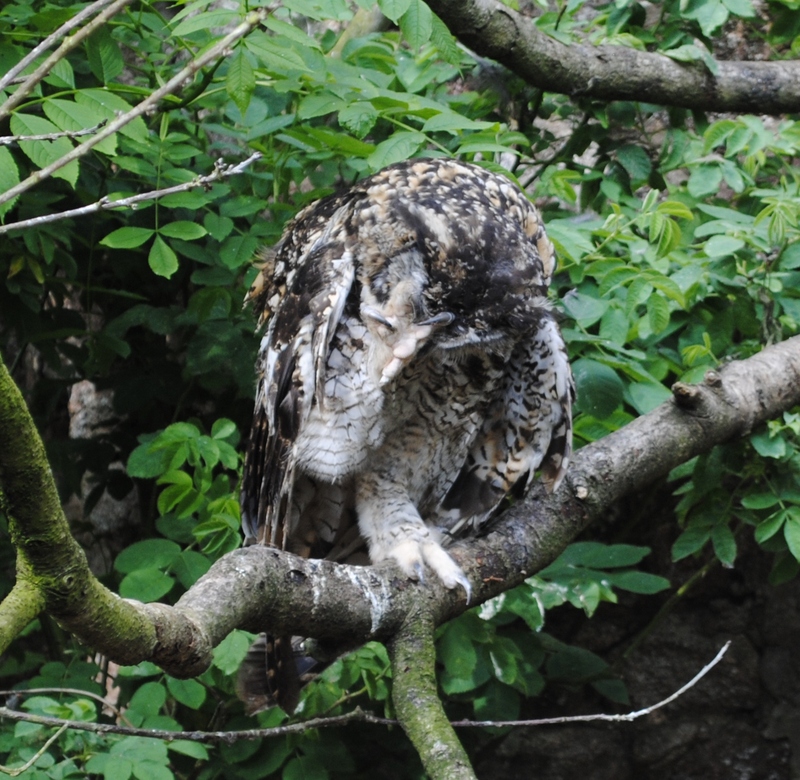 The Mail reported that rescue worker Pam Toothill, of the Owlcentre in Corwen, North Wales, has one hundred owls to deal with at her sanctuary. 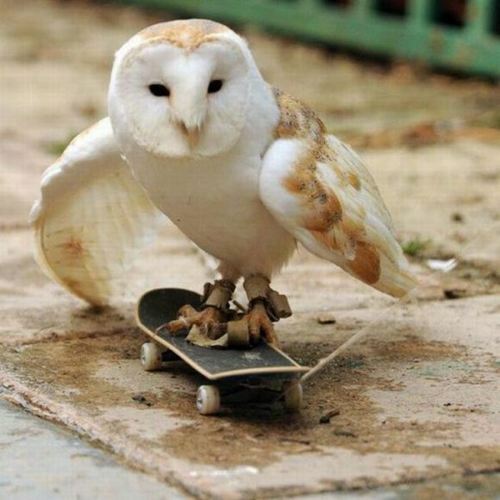 So at the moment we’re saying: spare a thought for an owl! There are many bird sanctuaries across England, and they would all welcome your visits and donations. 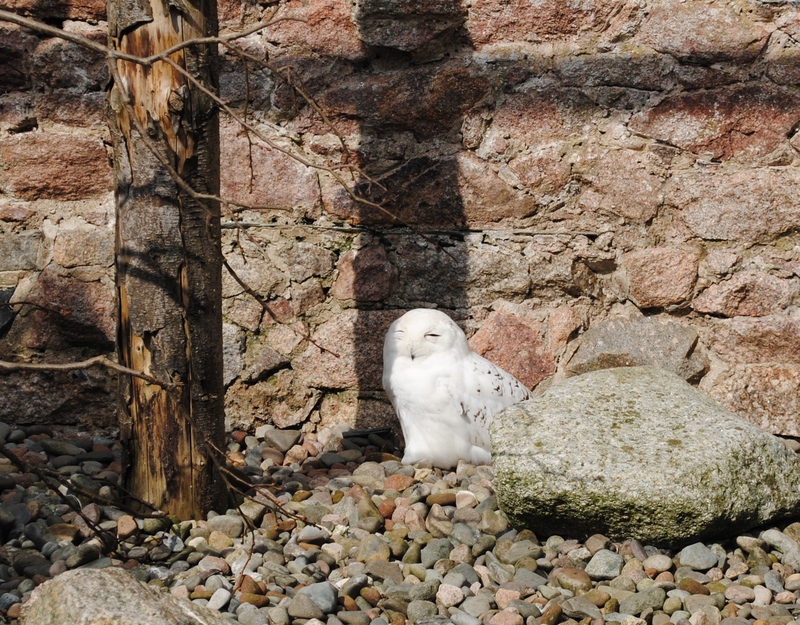 Screech Owl Sanctuary Sponsorship Form – The Screech Owl Santuary in Cornwall is far friendlier than it’s name suggests. 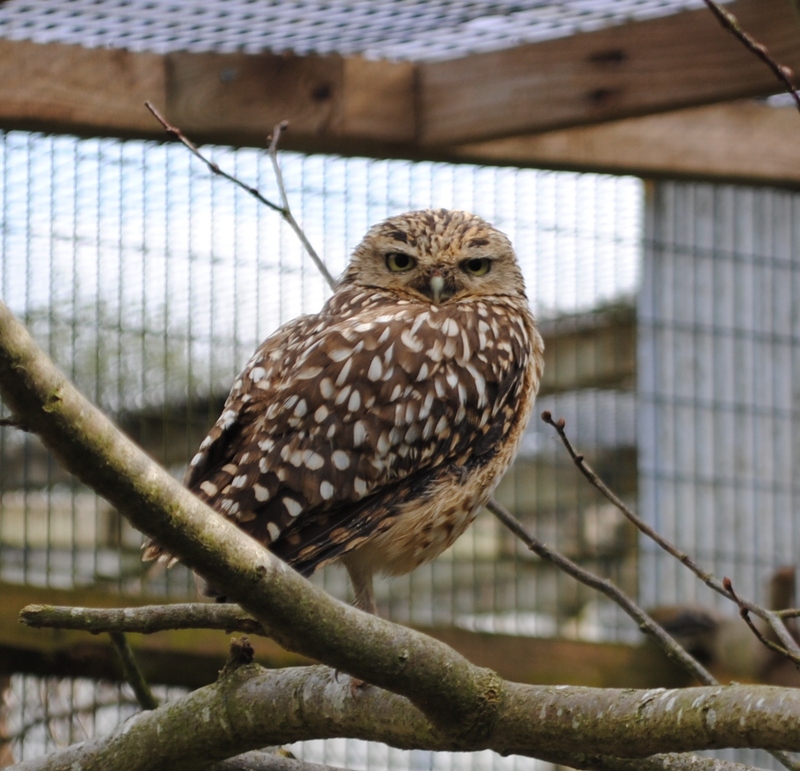 They provide a large number of tours, activities and chances to handle tame owls, and also have meerkats, emus and Shetland ponies. 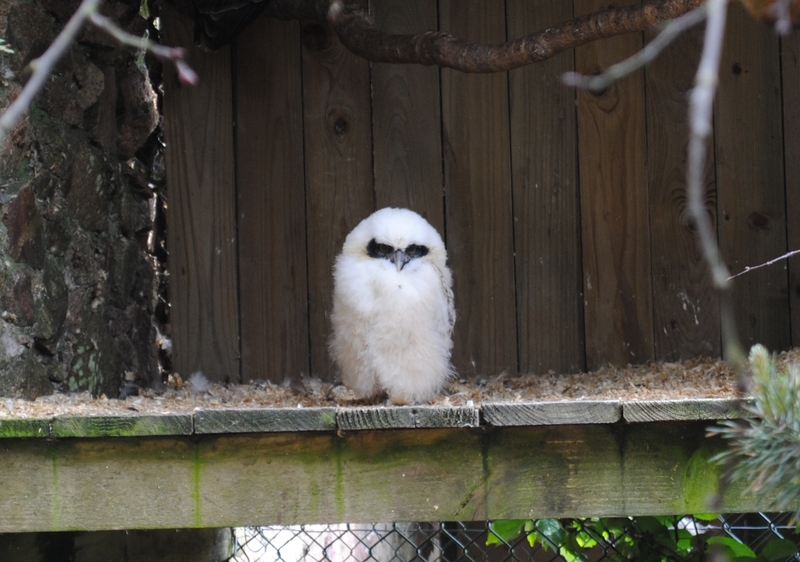 Suffolk Owl Sanctuary: Adopt an Owl – Has an amazing blog called S.O.S and a recent documentary you can watch on YouTube. Owl Rescue – This site has more links to owl trusts and centers, and a lot of good advice and information about all types of birds of prey. 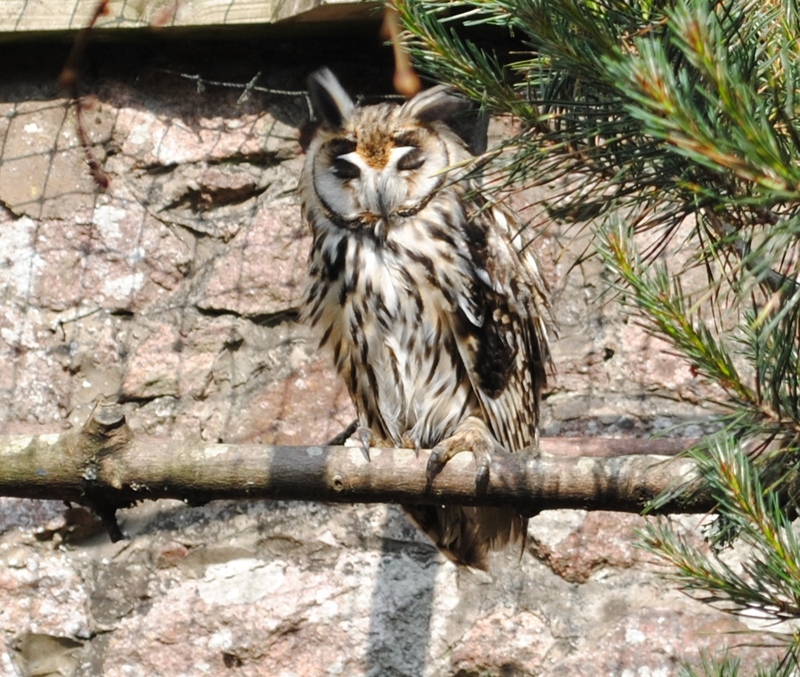 Members also regularly appear at events to speak about all things owl. 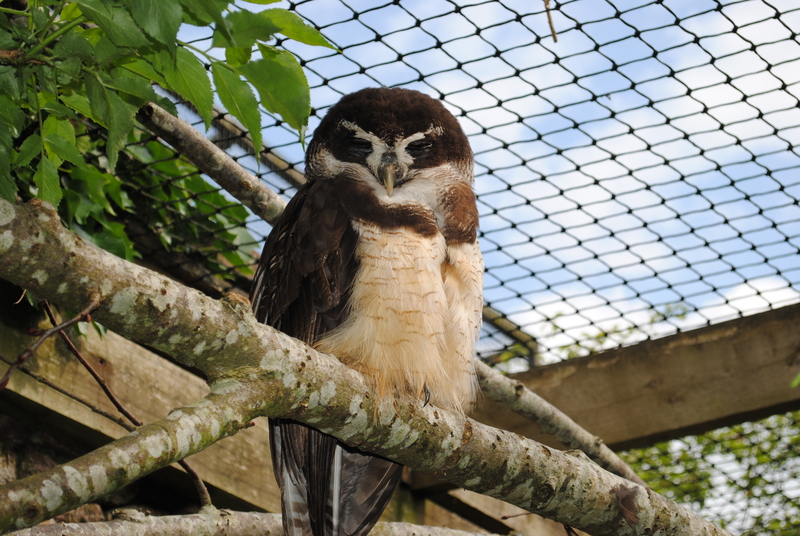 Festival Park Owl Sanctuary – In it’s gorgeous setting in Wales, this sanctuary aims to release as many birds as possible back into the wild, but also takes in any unwanted pets and non-native birds, and is open to the public. 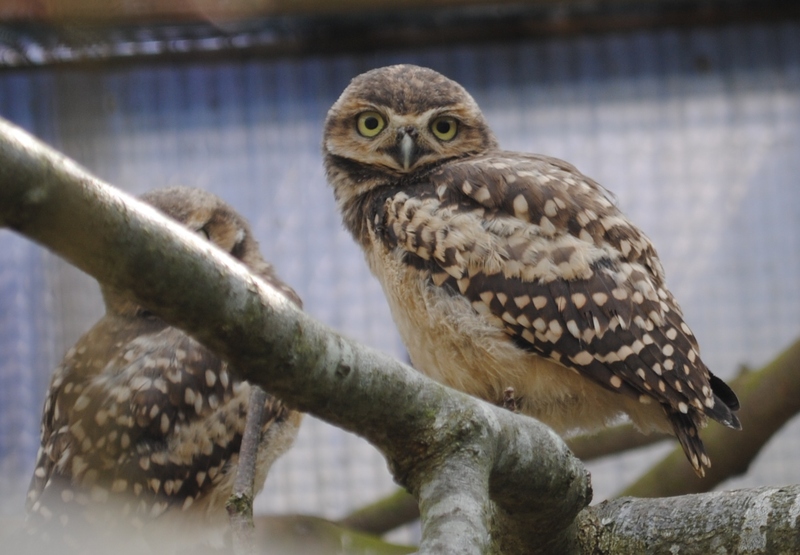 Turbary Woods – This sanctuary looks after a number of birds of prey and has regular educational talks and displays. They also recently featured a number of wildlife artists whose work was auctioned to help raise funds for the sanctuarys upkeep.